Mobile solutions can aid you support ongoing access to crucial business data, while lessening expenses and empowering quicker decision making. Swash delivers organizations with mobile application development services for mobile enablement of enterprise-grade applications and software. 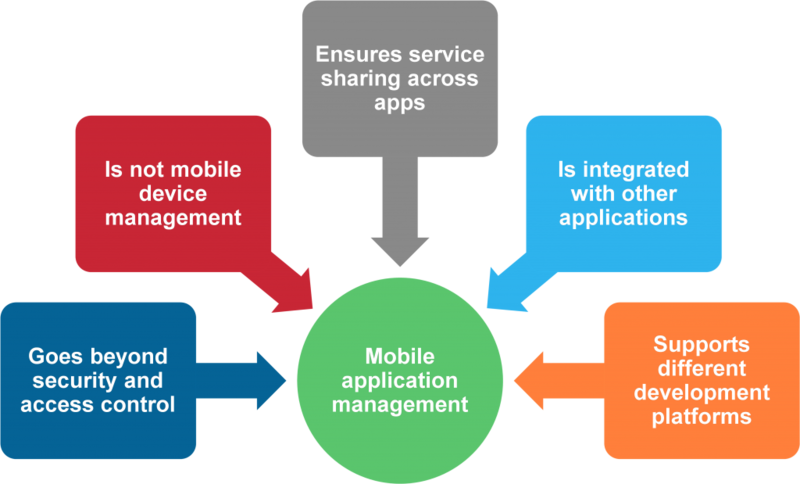 Swash Mobile Application Management addresses the challenge of acquiring, distributing, securing and tracking mobile applications. Easily manage internal, public and purchased apps across employee-owned, corporate-owned and shared devices from one central console.